Mostly Books are launching a regular children's story time which will be taking place every Thursday at 11am. To kick off our series of regular events, we are excited to announce that the Gruffalo will be in the shop IN PERSON! 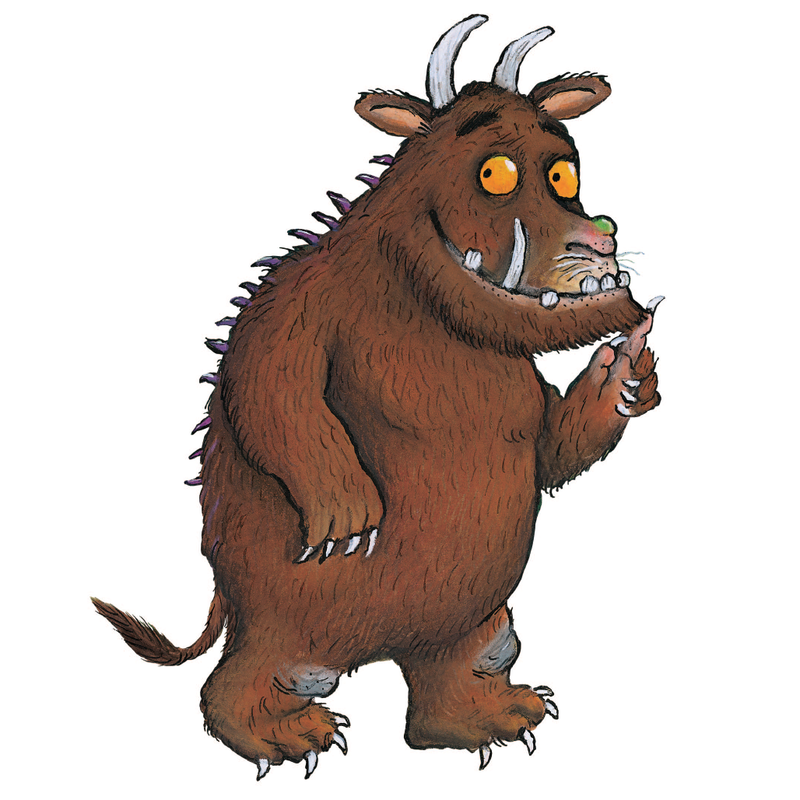 Bring your little people along to hear some Gruffalo stories and to meet the beast in real life. We will have price promotions on all Gruffalo titles and plenty of goodies for the children to take away with them. No booking required - just turn up on the day!